"People hardly buy anything without seeing it. Usually they also want to touch it, hold it and take it for a spin. You really can’t do those things online (unless it’s web based software). So to compensate for all of that, you need to work twice as hard to make your products come alive via excellent photography and graphics," wrote Peep Laja, the founder of ConversionXL. Laja is not alone in his assertion that product photography impacts ecommerce conversion rate. With a little bit of research on Google or Bing, you will discover dozens, if not hundreds, of ecommerce conversion surveys or case studies that describe, at least anecdotally, how better, larger, or more product photography can boost ecommerce conversions. For example, there is an often cited Econsultancy report from 2013 that shows how an online auction site boosted its conversion rate 28 percent when it increased the size of product images from 250 pixels wide to 350 pixels wide. For your online t-shirt business, you want to be able to display multiple, high-quality product images. 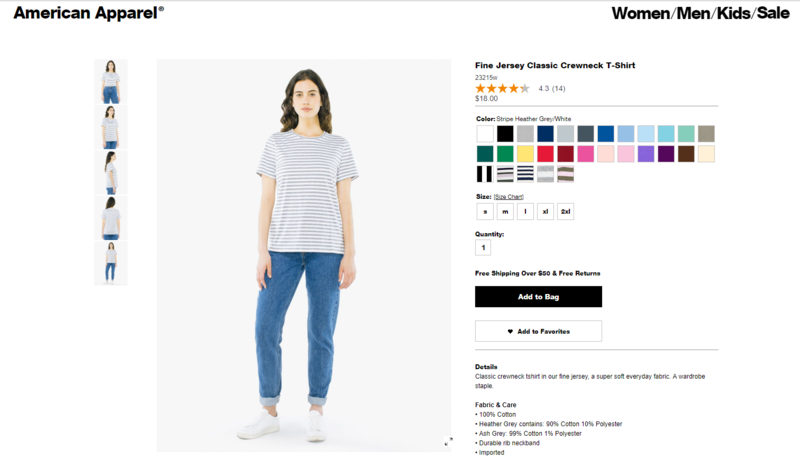 You want shoppers to be able to zoom in and out, and you want to be able to A/B test image placement, size, and variety. Free shipping is a myth. UPS, FedEx, and the United States Postal Service all charge money to transport a boxed or bagged t-shirt from your warehouse or fulfillment partner to your customers. Nonetheless, shoppers much prefer to receive "free shipping" even if that means the real cost of shipping is built into the price of the t-shirts your company sells. 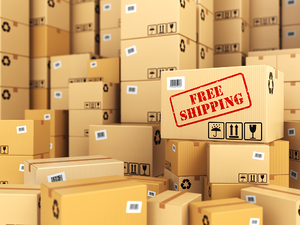 A June 2017 study from research firm comScore and UPS found that 74 percent of shoppers ranked free shipping among the most important options at checkout. What's more, 48 percent of shoppers have added items to a shopping cart (think an extra t-shirt or two) to meet a free shipping threshold. For more information, get the "Beginners Guide to Ecommerce Shipping" ebook. Affiliate marketing programs reward individuals or companies for sending customers to your online t-shirt store. Think of it as paid word-of-mouth marketing. A blogger, vlogger, or publisher registers with your business, and begins promoting your t-shirts. If an affiliate sends a paying customer to your store, you pay fee. 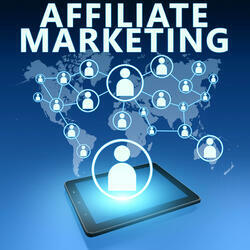 The affiliate gets advertising income and you get additional sales. Several studies over the past few years have estimated that something like 10-to-15 percent of all ecommerce sales start with an affiliate link. This makes affiliate marketing one of the top three, paid drivers of online sales. And with most affiliate marketing programs you don't invest a single dollar until you make a sale. 3dcart offers a built-in affiliate marketing module. Adding it could be a powerful way to boost your online t-shirt sales. "Customer loyalty programs are a way of rewarding your repeat customers and [encouraging] them to stay loyal (hence the name)," wrote Rikke Thomsen, head of email marketing at Sleeknote in a 2017 blog post. 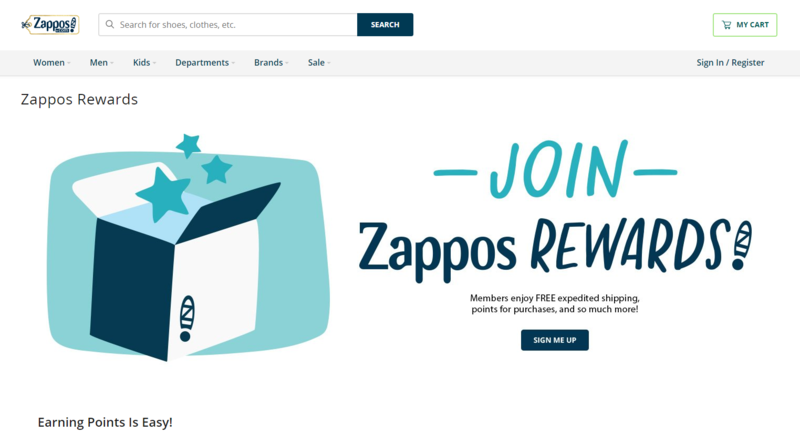 "A good loyalty program is not just about giving away stuff to repeat customers, rather it’s a channel to strengthen customer relationships." 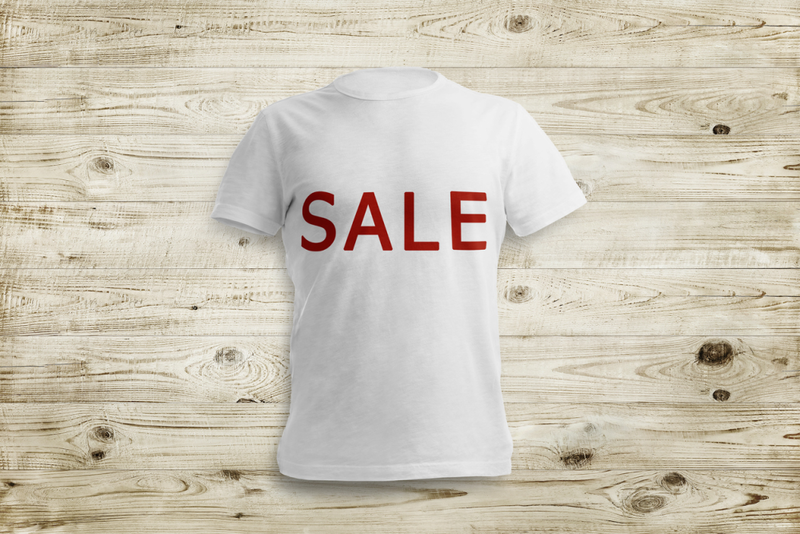 An effective loyalty program should do at least three things for your online t-shirt business. Discourage loyal customers from shopping with your competitors. 3dcart's Reward Points Module is a surefire way to increase customer engagement, sales, and profit. T-shirts come in different sizes, colors, and cuts. A single t-shirt design may be printed on five or more sizes each for men, women, boys, and girls. It might come in a dozen colors, or there might even be an option for different quality t-shirt blanks or maybe a v-neck or tank top. Each of these variations represents a product your customer could order, but you don't necessarily want to divide these into separate "products" in your online t-shirt store. Rather, you may want to be able to show customers a single t-shirt design with as many variations or options as makes sense. 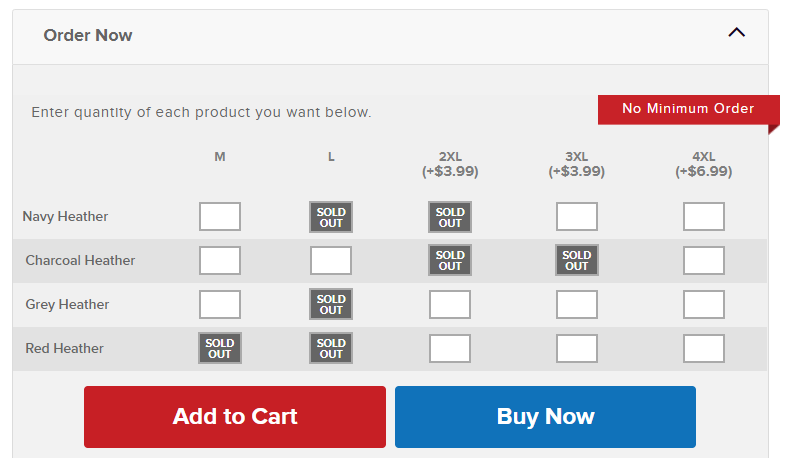 Showing product options in this way is the convention for t-shirt stores online. It is what your customers expect, and not following it could cost your business sales and profit. Oddly, the ability to show unlimited product options is not universal. Not every ecommerce platform allows for unlimited product variations. Nor is every ecommerce platform extendable, meaning that you might not even be able to add this feature. To learn more check out Unlimited Product Options in the 3dcart Features section or take product variations to the next level with the 3dcart Product Page Options Matrix app.